In response to your feedback regarding issues with wireless connectivity at various areas of the University’s Coral Gables campus, the University of Miami Information Technology (UMIT) department has set up Wifi Tune-Up Stations on campus. 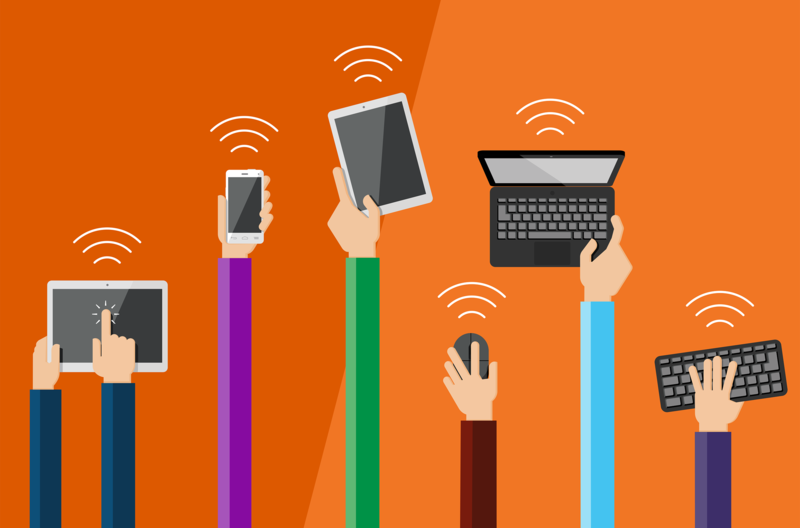 At these stations, you can have your wireless device(s) updated for optimal performance and report any troubles you may be having with wireless connectivity! UMIT will be looking at all reported issues closely and analyzing wireless connectivity in problem areas as part of ongoing efforts to improve service and provide fast, high-quality wireless connectivity to our community. Wireless connectivity issues include difficulty connecting to and remaining connected to SecureCanes, slow performance, and the availability of SecureCanes campus-wide. More Wifi Tune-Up Stations Coming Soon! We encourage the University’s faculty, staff, and students to continue utilizing SecureCanes for wireless connectivity, in order to ensure secure online activity. For more information on SecureCanes, its features, and how to successfully connect your device(s), please visit the SecureCanes service page. Filling out the easy and mobile-friendly Wifi Feedback and Trouble Reporting Form at: http://miami.edu/securecanes. Posting on Twitter: hashtag #SecureCanes and including a description of the area where you are experiencing wireless connectivity issues. Contacting the UMIT Service Desk at: (305) 284-6565 or help@miami.edu. Our goal is to remedy wireless issues on campus and­ ­ through greater interaction with our community ­ improve the experience for all. Thank you for your support and feedback!